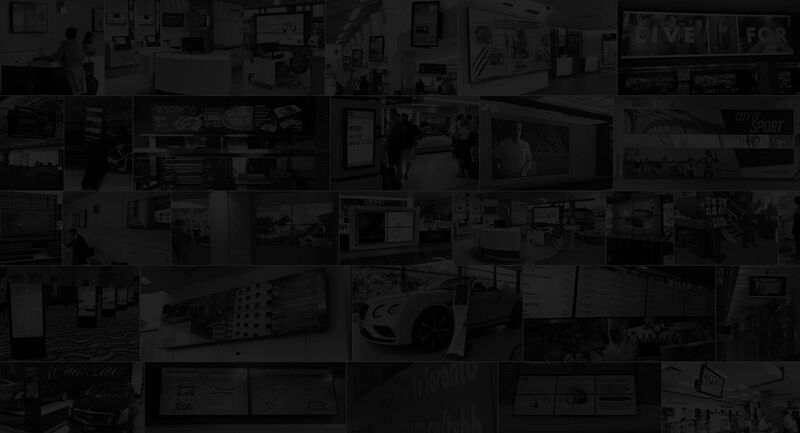 Engage your customers with stunning digital menu boards. 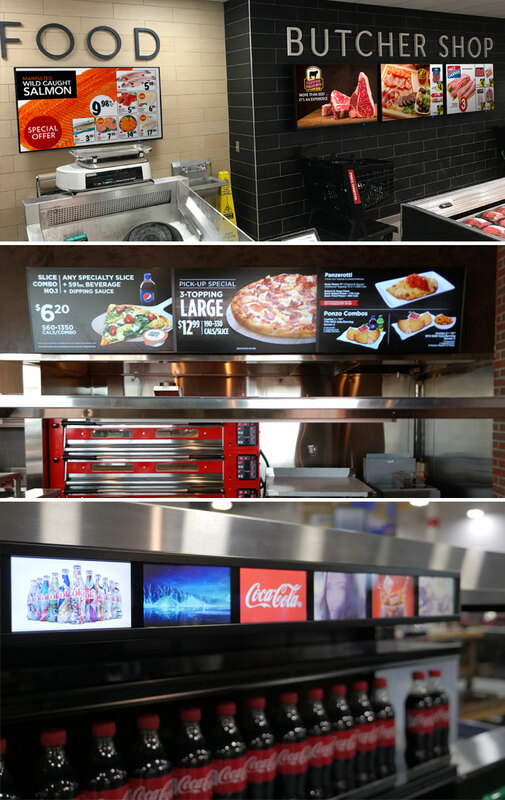 Digital Signage is quickly becoming the standard to showcase food, whether it is in a grocery store or a quick service restaurant. 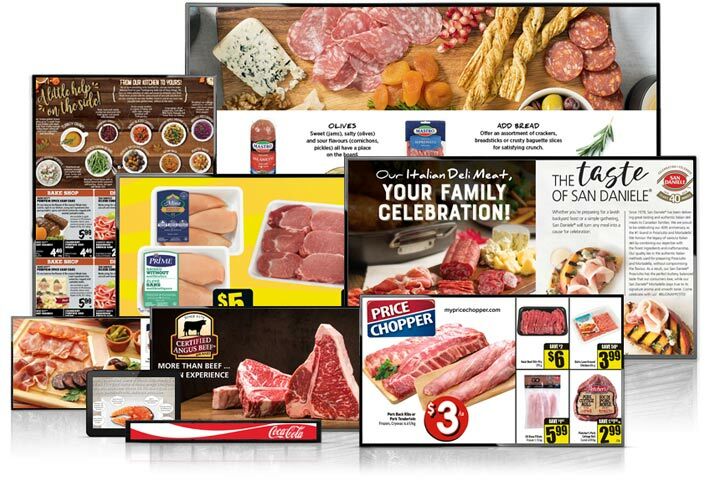 Improve your customers experience by converting traditional menus and signs into visually enticing dynamic boards. You can dynamically change menus based on time of day or time of year and engage customers about menu specials with video ads. Decrease perceived customer wait times with entertaining images and menu suggestions. Inform your customers and stay current with legislation by providing updated dietary information. Boost sales by promoting higher margin items and dynamically adding promotions for perishable items. Extend digital messaging by incorporating displays in dining areas to entertain and improve brand loyalty. Incorporate high bright in-window displays to attract customers from outside your location. Adding your menu to a digital signage board allows customers to see clearly what's available, what the specials are and items that have sold out. Create dynamic content with amazing images and videos, and make your menu touchscreen for easy ordering! 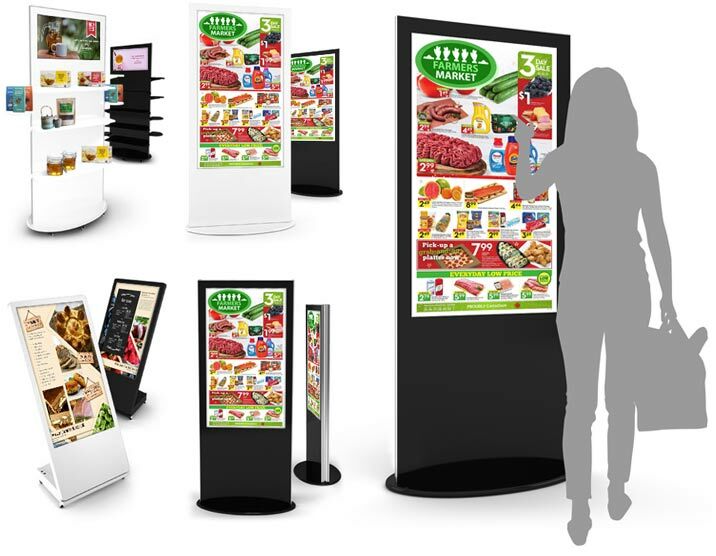 Technology is a great opportunity to enhance your menu and offering to the customer. As everything around us is becoming digital, you need to be able to keep up with trends, customers and how they make their choices.